At the market peak, I got calls from my clients asking why I kept cash in the account? At the market bottom, I got calls asking why I did not pull out of the market all together? If I had listened to those clients, they would have lost 20% in a flat market. 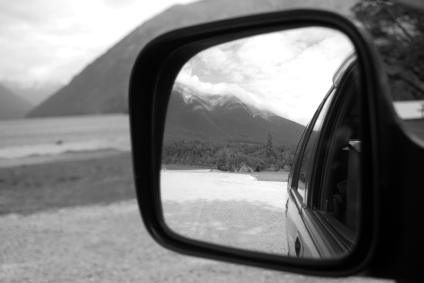 Investing according to the market’s past performance is like driving by looking in the rearview mirror. It is the quickest way to ruin. Keep that in mind! Next time, when the market goes wild, sit there, don’t just do something.